Decreasing the Radar Cross Section (RCS) is investigated in electromagnetic materials, i.e. double-positive (DPS) , double-negative (DNG) , epsilon-negative (ENG) and mu-negative (MNG) materials. The interesting properties of these materials lead to a great flexibility in manufacturing structures with unusual electromagnetic characteristics. The valid conditions for achieving the transparency and gaining resonance for an electrically small cylinder are established, in this corresponding The effect of incidence direction on RCS inclusive of transparency and resonance conditions is also explored ,through computer simulations for an electrically small cylinder. A. Alù, and N. Engheta, Achieving transparency with plasmonic and coating, phys. Rev. E, 72, pp. 01662311-9, 2005. A. Alù and N. Engheta, Cloaking and transparency for collections of particles with Metamaterial and plasmonic, Optics Express, 7578, Vol. 15, No. 12, pp.7578-7590, 2007. E. Irci and Vakur B. Ertürk, Investigation of metamaterials coated conducting cylinders for achieving transparency and maximizing Radar Cross Section, Antenna and Propagation Society International Symposium, Honlulu, USA, pp. 857-860, 2008. Joshua A. Grodon and R. W. Ziolkowski, CNP optical Metamaterials, Optics Express, Vol. 16, No. 9, 2008. E. Iric, Wave propagation in Meatamaterial structures and retrieval of homogenization parameters, Master thesis, Billend University, 2007. A. Alù, N. Engheta, A. Erentok, R.W. Ziolkowski, Single-negative, Double-negative,and Low-index Metamaterials and their electromagnetic applications, IEEE Transactions on Antenna and Propagation Magazine, Vol. 49, pp. 23-36, 2007. 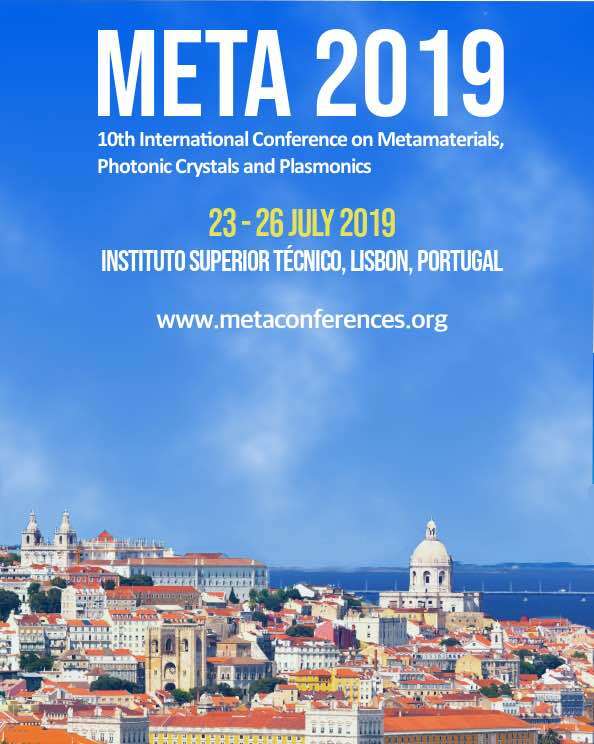 A. Ahmadi, Metamaterials demonstrating focusing and radiation characteristics applications, PhD. Thesis, Northeastern University, USA, 2010. A. Alù, N. Engheta, Resonances in sub-wavelength cylindrical structures made of pairs of double-negative and double-positive or epsilon-negative and mu-negative coaxial shells, Int. Conf. on Electromagnetics and Advanced Applications, Turin, Italy, pp. 435-438, 2008. 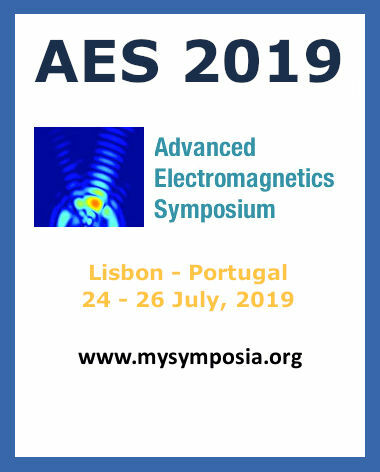 A. Alù, N. Engheta, Sub-wavelength resonance structures containing double-negative (DNG) or single-negative (SNG) media: Planar, cylindrical and spherical cavities, waveguides, and open scatters, Progress in Electromagnetic Research Symp., Honolulu, Waikiki, Hawaii, USA, p.12, 2003. C. A. Balanis, Advanced Engineering Electromagnetics, New York, Wiley, Ch.11, pp. 595-596, 1989. C. Li and Z. Shen, Electromagnetic scattering by a conducting cylinder coated with Metamaterials, Progress in Electromagnetics Research, Vol. 42, pp.91-105, 2003.